Wild Worlds (NetEnt) – A New Generation Superheroes! 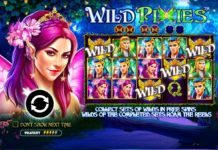 Wild Worlds is a brand new slot from none other than the Swedish game provider NetEnt. 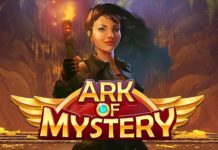 This slot consists of a large 5×5 grid, and inside the slot, we find several features such as Avalanche Feature, Destroy Feature, Free Spins and Hero Wilds. A new generation of superheroes is upon us! But they’re not what you would expect. They are… how can I put this? Well, they’re birds. Wild Worlds are set in a futuristic city where you’ll go on adventures alongside the superheroes in quests to defeat and save the city against various evil villains. On the wheels, we find superheroes in different colours, along with lots of different stones and diamonds. The slot has, no ordinary wheels or pay lines, but instead uses a large grid where at least three in a row pays. 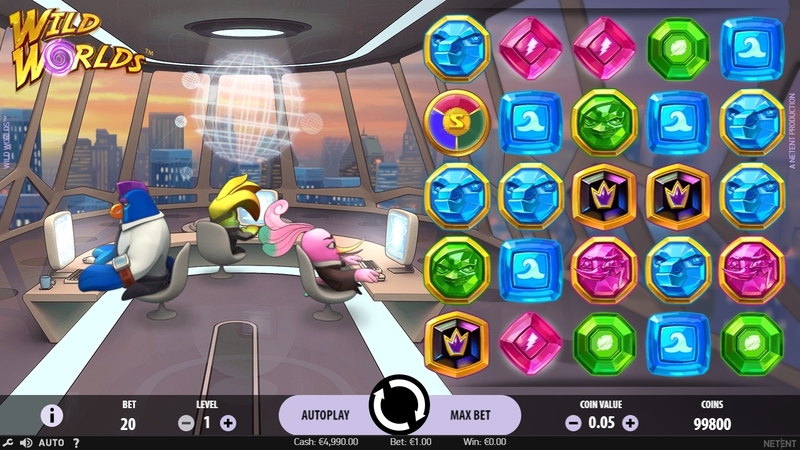 The slot does not contain a regular Wild symbol, however, by using the Hero Wilds Feature you can get Wild symbols if you win with a regular symbol in the base game. 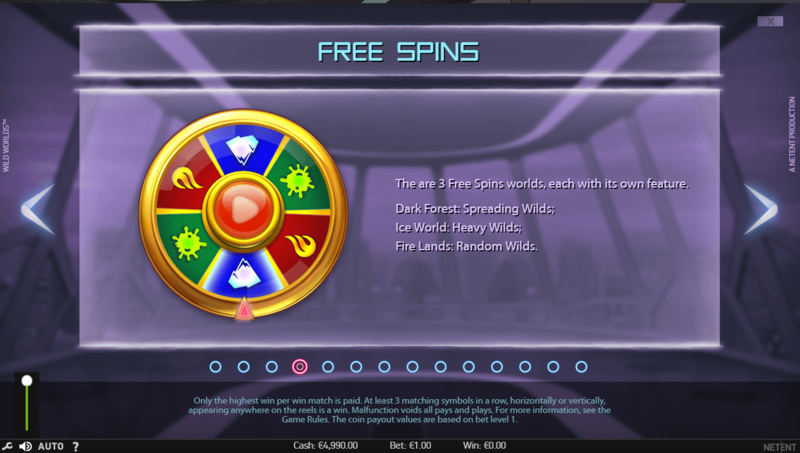 Last but not least we have the Scatter which is used to trigger the Free Spins Feature. Dark Forest: Spreading Wilds; If you manage to destroy the boss’s weak position, a “Spreading Wild” will be randomly placed on the board. If you win with this symbol, it explodes and spreads to nearby positions. This gives you even more Wilds. Ice World: Heavy Wilds; If you manage to destroy the boss’s weak position, two Heavy Wilds will be placed on the playing field. If you get a win with these, they will stay for another round. Fire Lands: Random Wilds; If you manage to destroy the boss’s weak position, between 2 and 4 Random Wild symbols will be placed at random positions. Wild Worlds is a humorous slot set in a futuristic city with birds as superheroes. In this slot, you’ll go on different adventures alongside the heroes in the game’s various features. Inside the features, you help to defeat the evil villains. The slot is medium volatile and contains new and unique features we haven’t seen before, which is very exciting. Wild Worlds is a slot that NetEnt really put effort into, and it’s definitely a success. It feels like they’re finally back on track. 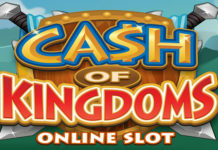 You’ll find this slot on Comeon and Guts Casino.